Ocean Hammock is a gated oceanfront community located on a barrier island bordered on the east by the Atlantic Ocean and on the west by the Intracoastal Waterway. 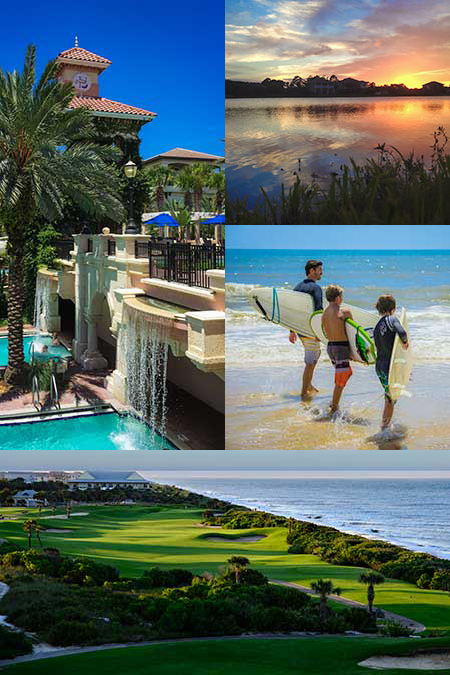 Nestled within this residential community is The Club at Hammock Beach, which offers residents who purchase memberships, world class amenities including two championship golf courses, tennis, a spa and fitness center, marina, restaurants and many social activities. Our neighborhood coexists with a wide variety of wildlife and native vegetation. Situated in Northeast Florida, the community enjoys a comfortable climate with a moderate change of seasons. Ocean Hammock is conveniently located midway between St. Augustine and Daytona Beach and is a reasonable drive from Jacksonville and Orlando.